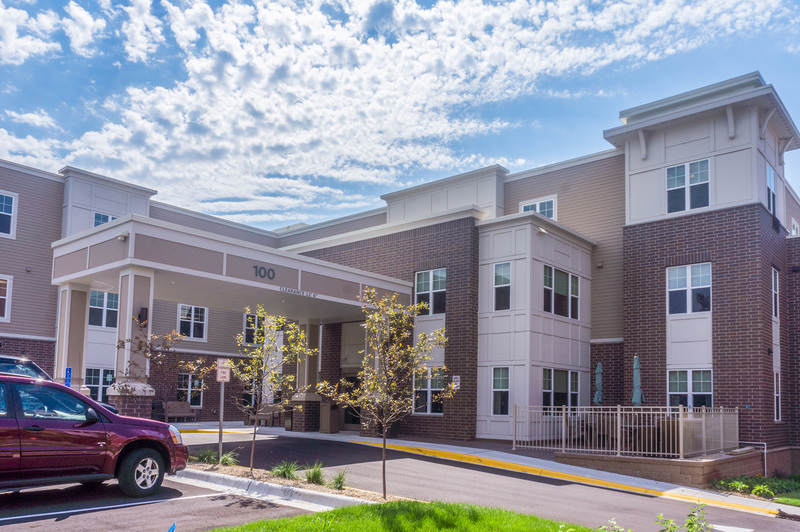 Walker Plaza Gardens is the newest building on the Walker Methodist campus in Anoka. 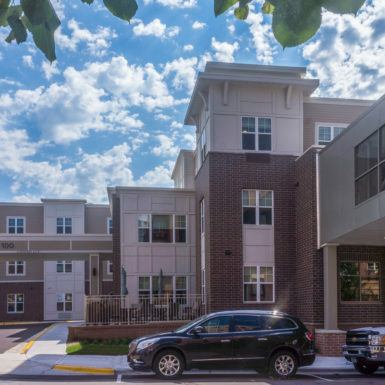 Following unanimous city council approval, and much anticipation from neighbors of Anoka, Walker Methodist Plaza Gardens opened its door in August 2016. 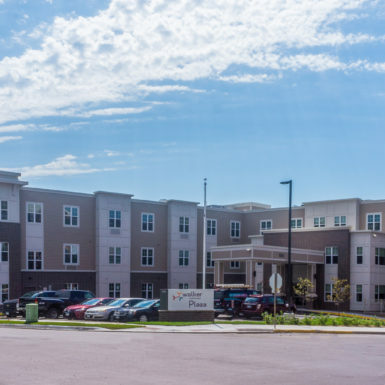 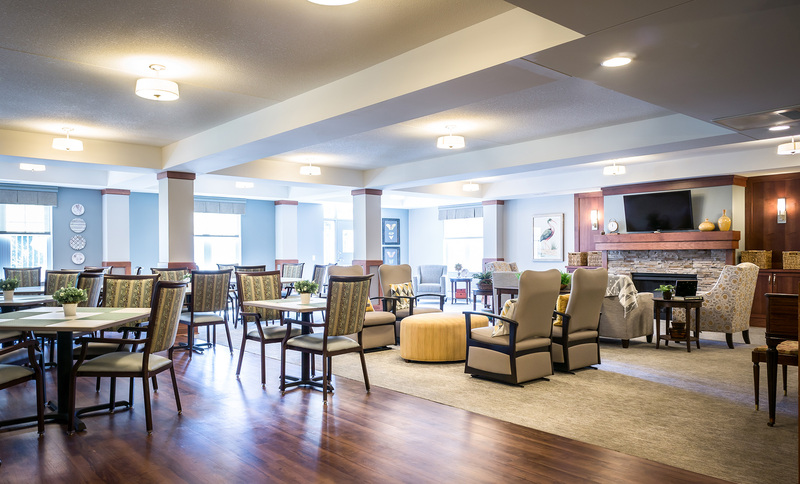 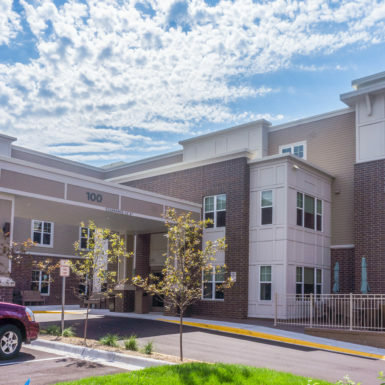 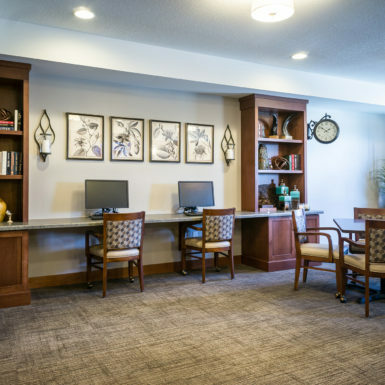 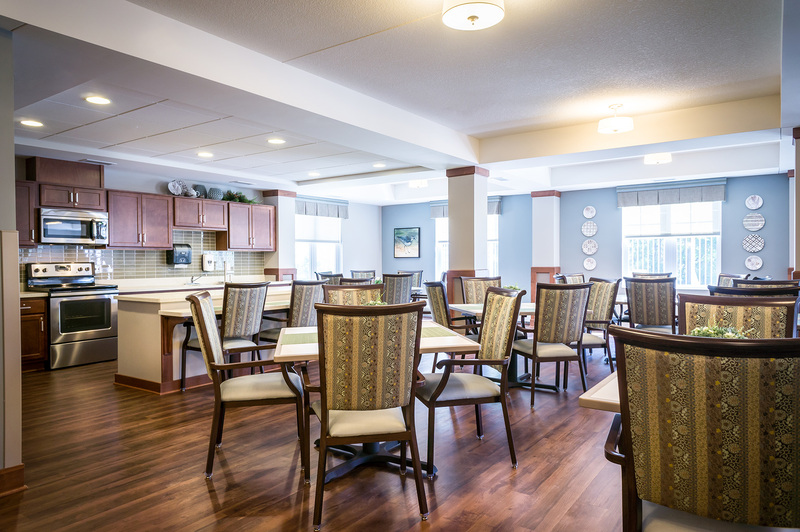 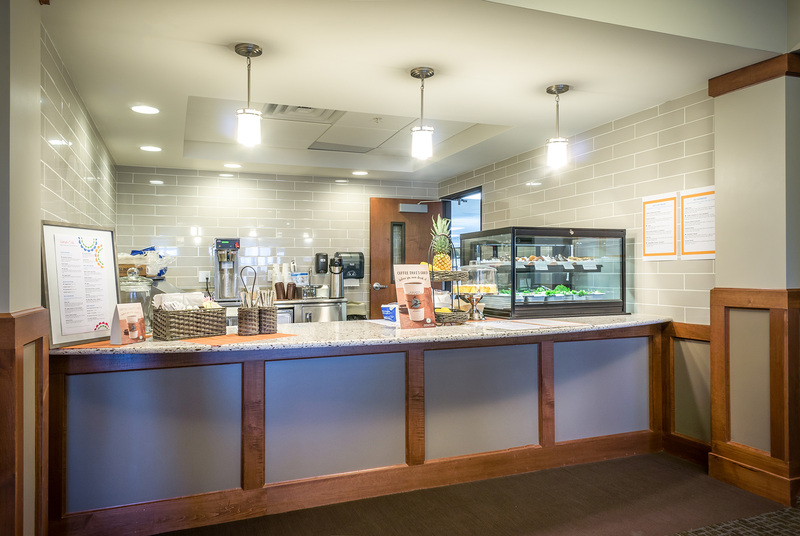 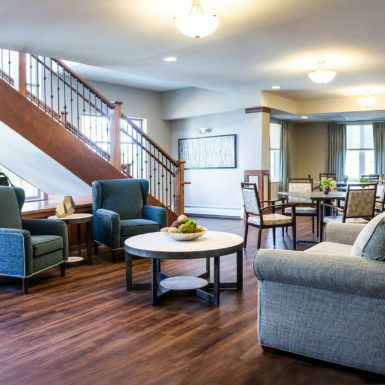 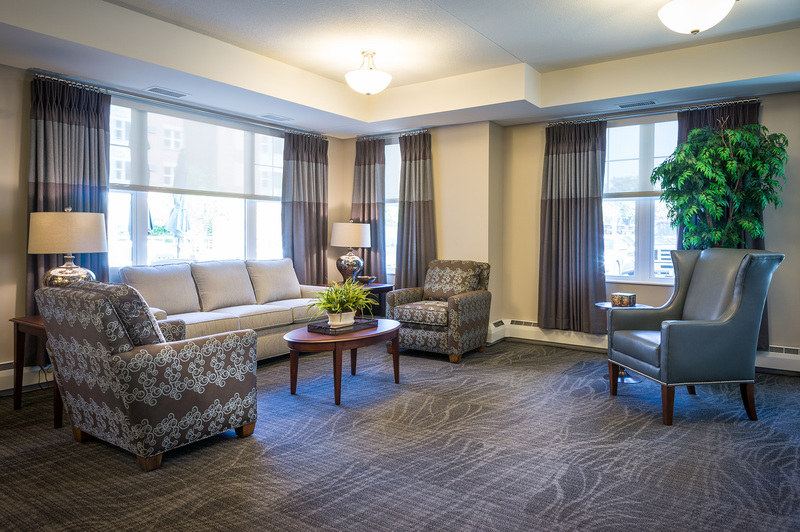 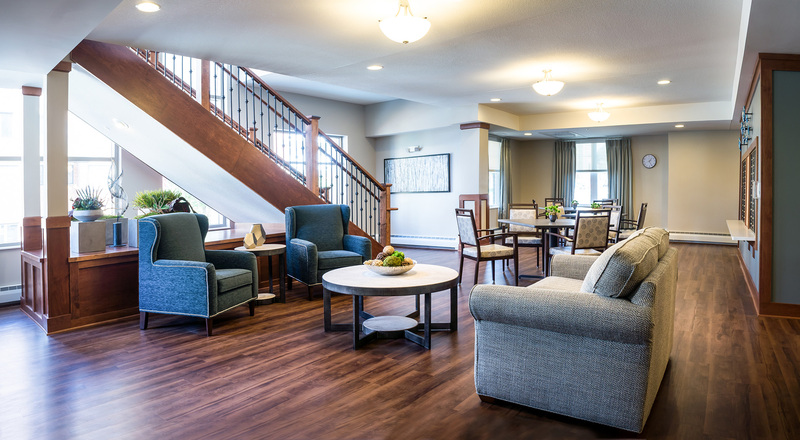 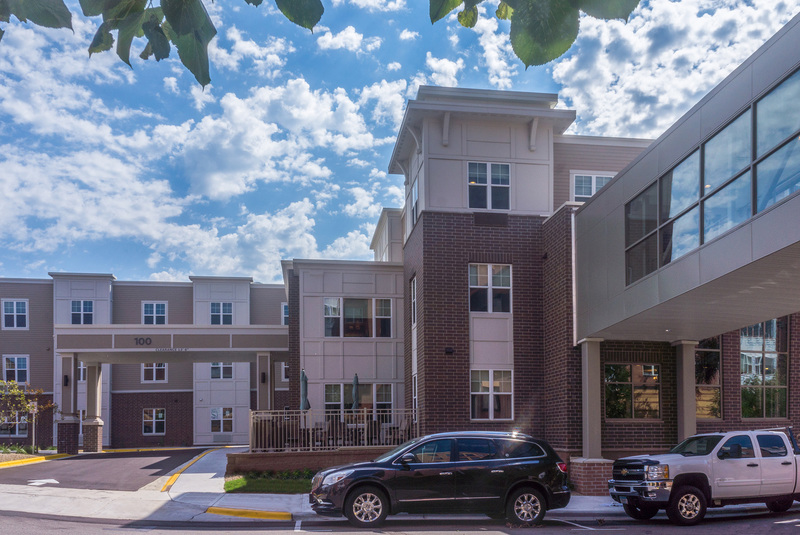 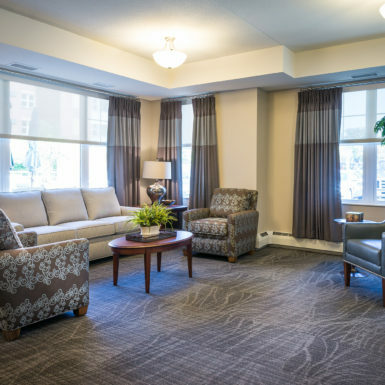 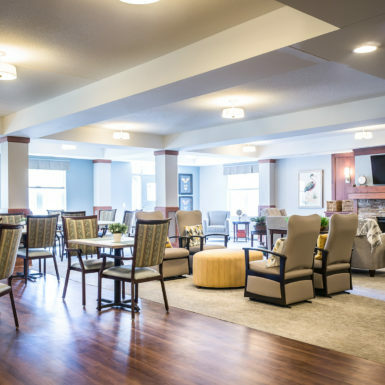 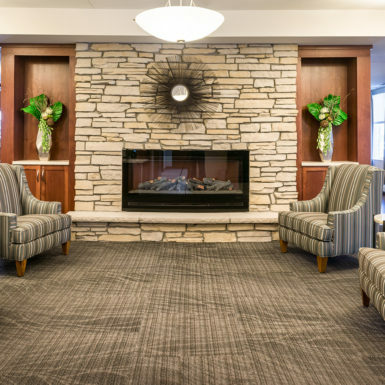 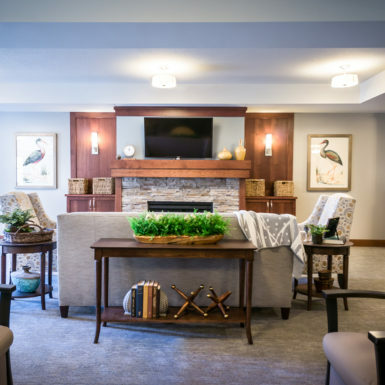 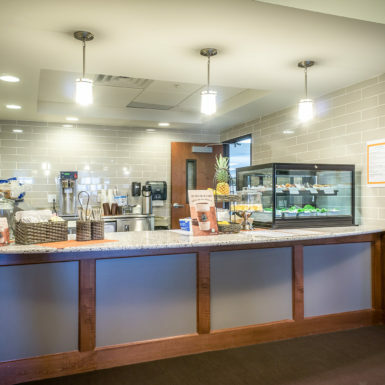 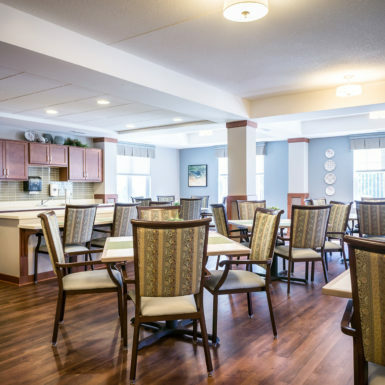 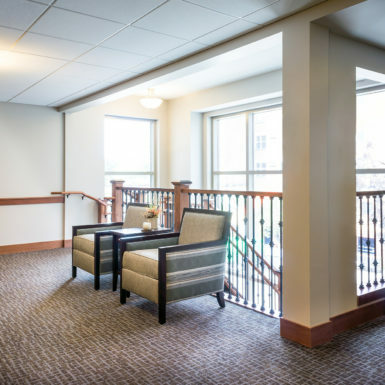 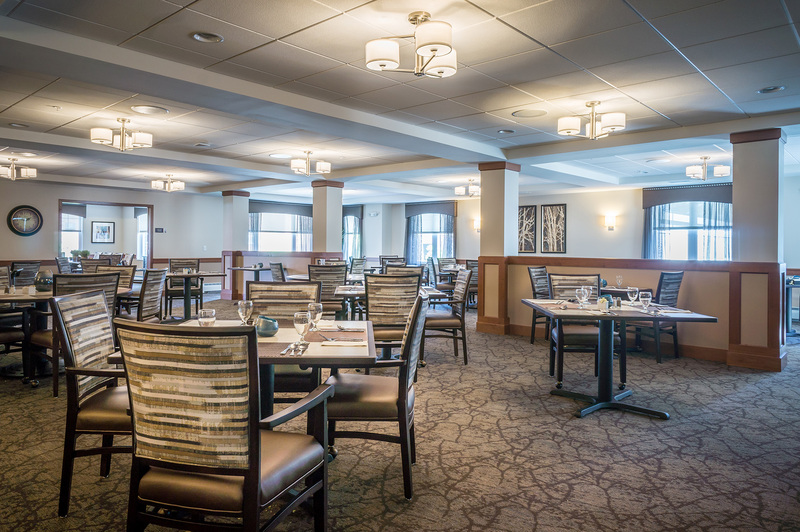 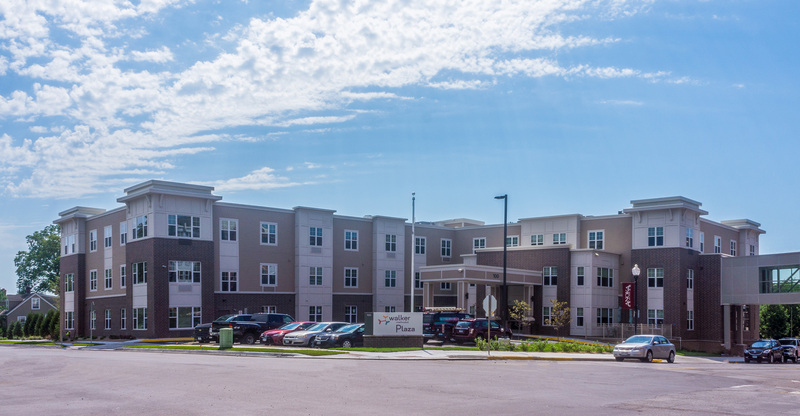 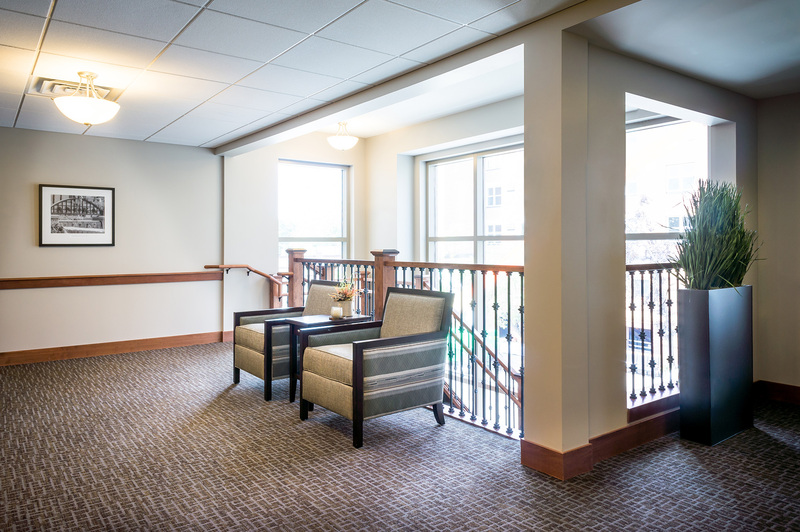 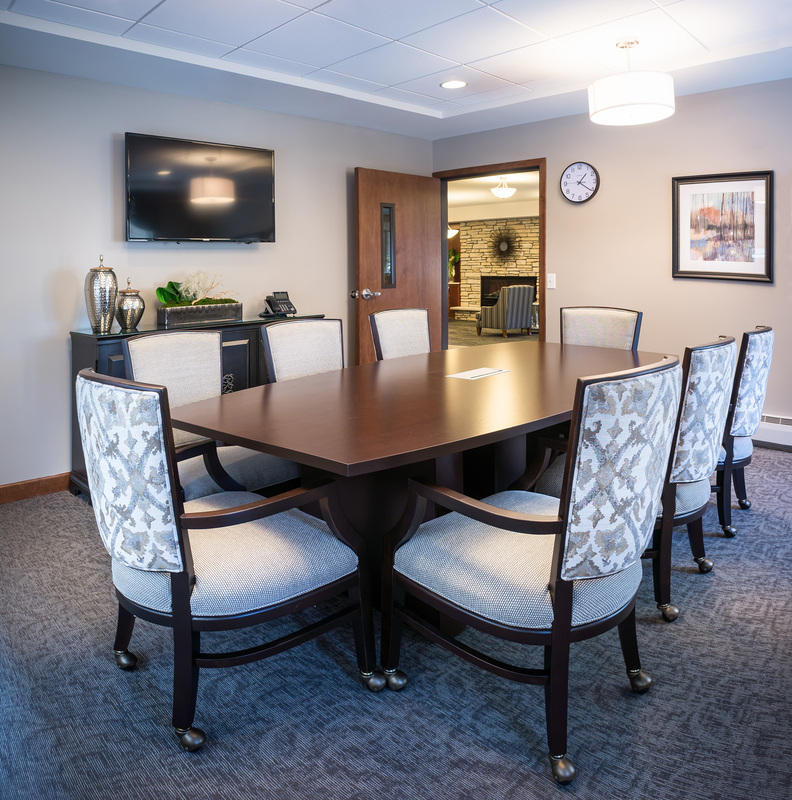 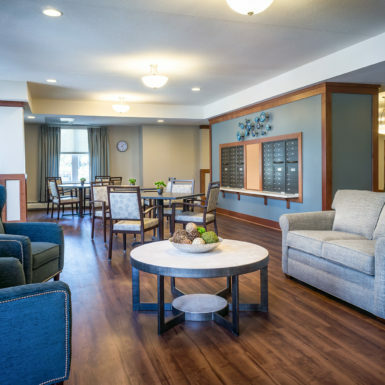 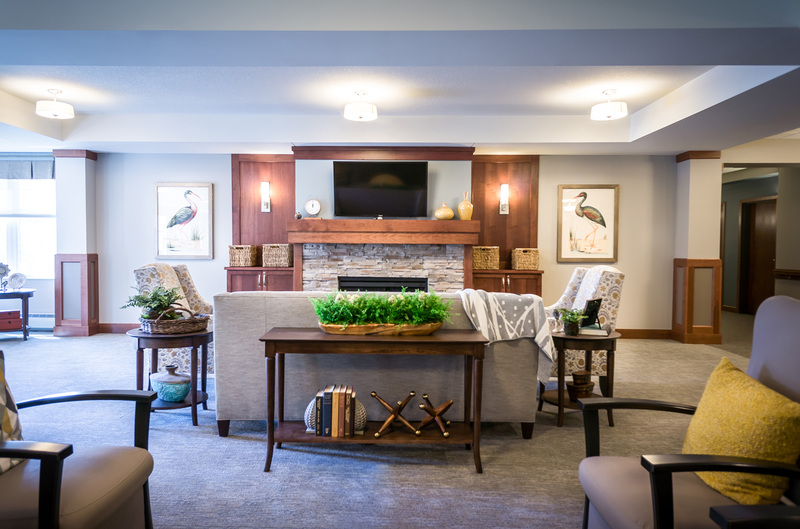 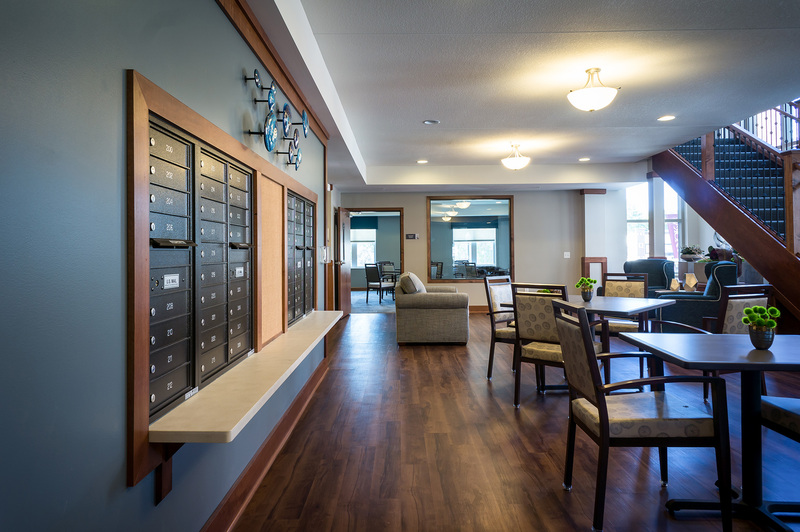 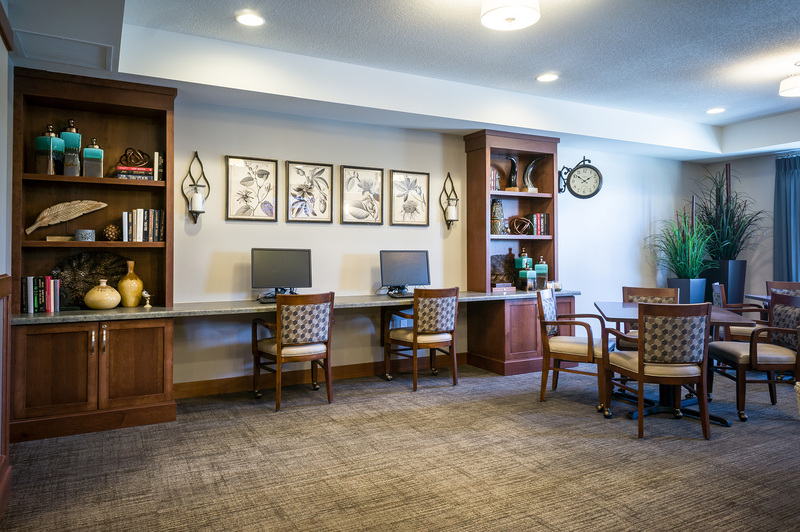 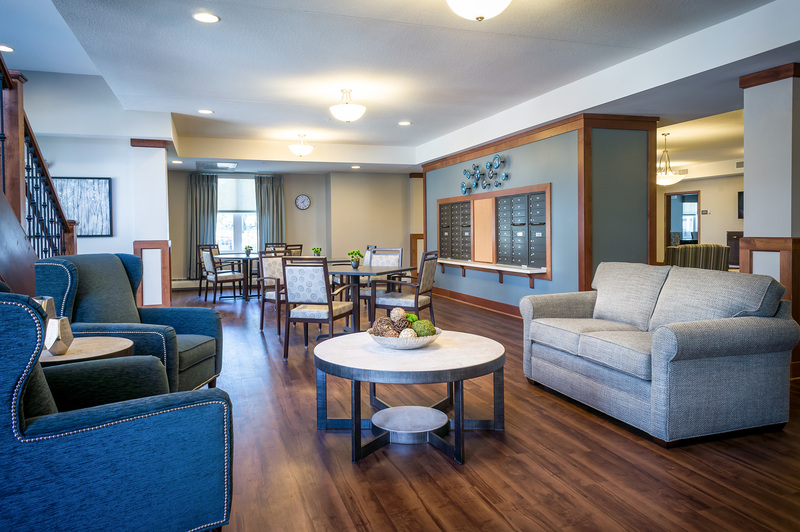 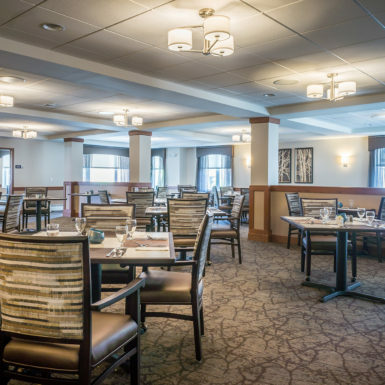 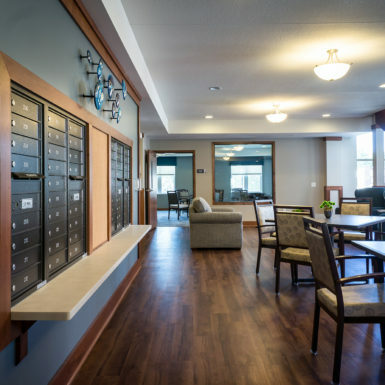 The new building serves as an extension of services and offers memory care and enhanced senior living suites across the street from the independent living. 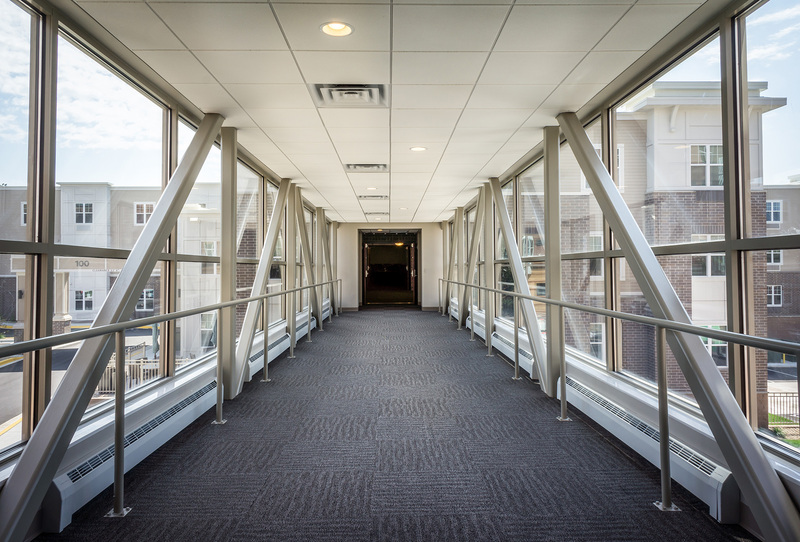 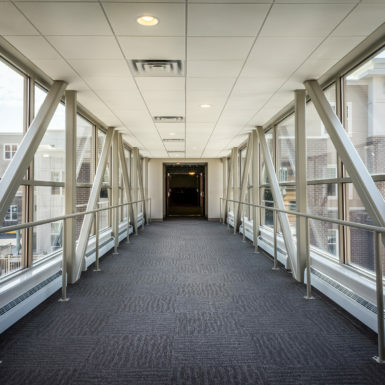 A new skyway connects the two buildings via second floor.